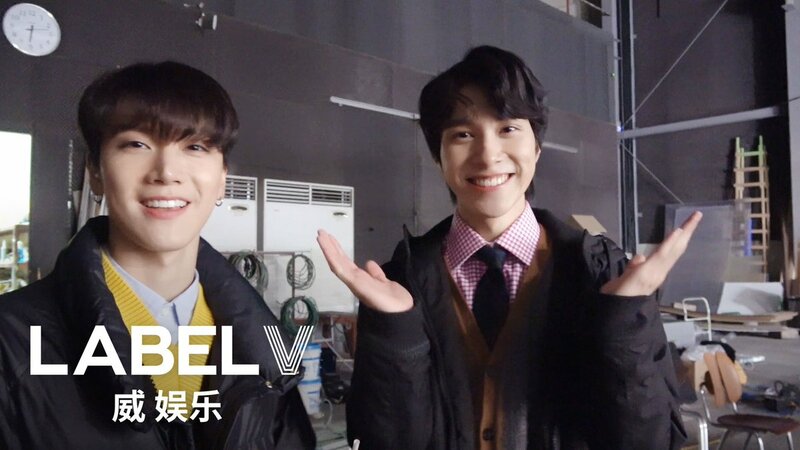 WayV's tweet - "[WayV-ehind] Dream Launch Plan #WayV #WeiShenV #威神V #KUN #钱锟 #WINWIN #董思成 #TEN #李永钦 #LUCAS #黄旭熙 #HENDERY #黄冠亨 #XIAOJUN #肖德俊 #YANGYANG #刘扬扬 "
kairi is seeing skz in mnl!!! they were playing city 127 in the background we love a family! soph is seeing nct !!!!! EU DEUS EU AMO UM GRUPO???? Iyaiya memandang visualnya saja, bcs idk bahasa mandarin. I LOVE HOW CITY 127 IS THE BGM. SUCH A GOOD SIDE TRACK!!!! !